Queens Co. hosts a number of events throughout the year that focus on our four pillars: personal growth, financial empowerment, health and wellness, and professional development. We are the go-to organization for women of color seeking to be a apart of a community that encourages them to be their best selves. Check out some of our past events below, including our signature bi-annual event, "The Queens Dinner". Join us at Darryl's Corner Bar and Kitchen for a private mixer to network with our women of color professional and business members. The food menu will be available but mimosas will be provided by us! Come learn more about what Queens Co. has planned for the next few months, purchase some merch and vibe out with some dope women who are looking to connect with each other. This event is for members only so log onto our membership database to RSVP. If you’re not a member and you’d like to join us, visit the Membership section of our site to learn more about our membership programs. Pine Manor College & Queens Company Present: What Now? On April 23rd, Queens Company will be headed to Pine Manor College for a workshop and panel discussion about the realities of life after college for women of color! Join the Queens Co Board as we discuss our personal experiences with post-undergrad life, and provide helpful tips to make the transition from studying to adulting much smoother. This event is open to students from any institution so if you or someone you know would benefit from this information, come join us next week! For directions to Pine Manor College, click here. With the stories of celebrities like Serena Williams and Beyonce and their near fatal childbirths, it is more important than ever to take charge of our healthcare as black women. According to the CDC's Pregnancy Mortality Surveillance System, black women are three to four times as likely to be at risk of pregnancy-related deaths as white women. During this workshop we will not only discuss reproductive health in black women but also examine the intersection of racism and sexism and how they contribute to negative health outcomes for black women. We will have a panel of speakers from the Boston area who will provide us with their medical/clinical expertise. Our goal is for you to leave knowing how to advocate for yourself and your family in clinical settings! We're back with the Spring edition of our signature event, The Queens Dinner! Join us for an uplifting twist to your typical girls night out by joining the members of Queens Co. as we bring women of color together to build relationships, support and inspire one another, and hold each other accountable to achieving our goals. 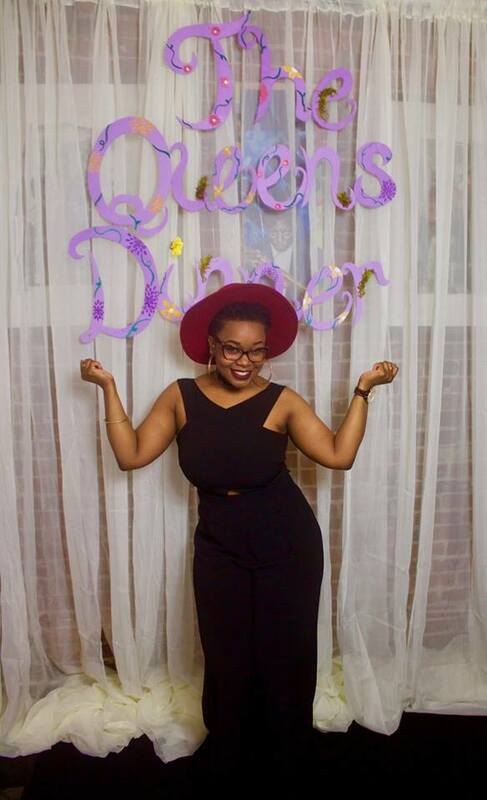 Inspired by the infamous quote from Toni Morrison's book, Beloved, the theme for this Queens Dinner is “You are your best thing.” The program and keynote speakers will focus on building resilience as women of color in an effort to push us to reach our full potential - despite the obstacles life throws at us. Official Queens Co. Members get 50% off their ticket price. Become a member today to get access to the promocode, among many other perks. On July 29th, we kicked off our health & wellness initiative with #QueensHikeToo! This summer outing encouraged women of color to get outdoors, get active and live their best lives! Featuring a group hike at Blue Hills Reservation, catered lunch, unlimited drinks & wine, and the opportunity to mix & mingle with different women, we are happy to say this event was a huge success! 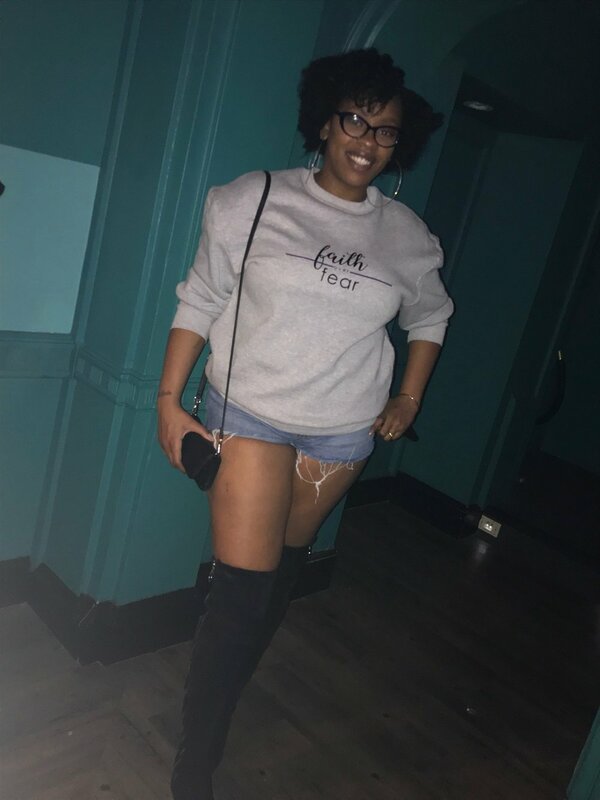 Check out some pictures here and stay tuned for the next #QueensHikeToo, as well as our other future health & wellness events. On January 28th, we were joined by our numerous supporters to celebrate the launch of this very website: queensco.org! Taking place at District Hall in the Seaport area of Boston, the evening consisted of an exclusive look at our online platform, an intimate Q&A with the Queens Company board members, amazing performances from Pella, Joan and Stephan Pierre, with musical vibes provided by DJ Why Sham. There were also amazing products and merchandise for sale from local black owned businesses AK Creations, Alleb Asor, I Love FGC and Malume, as well as live painting demonstrations from talented artists Laurie Joseph and Sicnarf. It was a DOPE night and you can check out some pictures from the night here! Our signature event “The Queens Dinner” is an uplifting twist to your typical girl’s night out! This event is jam packed with inspiring vibes as we break bread with like-minded women of color to build relationships, support one another, and hold each other accountable. Each dinner has a specific theme that allows our attendees to leave empowered and gain some necessary tools to be their best selves. We cultivate an environment where our attendees feel comfortable to open up and talk about their goals and current projects while building trust, fostering a sense of community, and motivating each other in the process. And lets not forget the goodie bags filled with coupons and items from black women owned businesses! This is an event you’ll definitely have to experience for yourself, stay tuned for details on our next one! 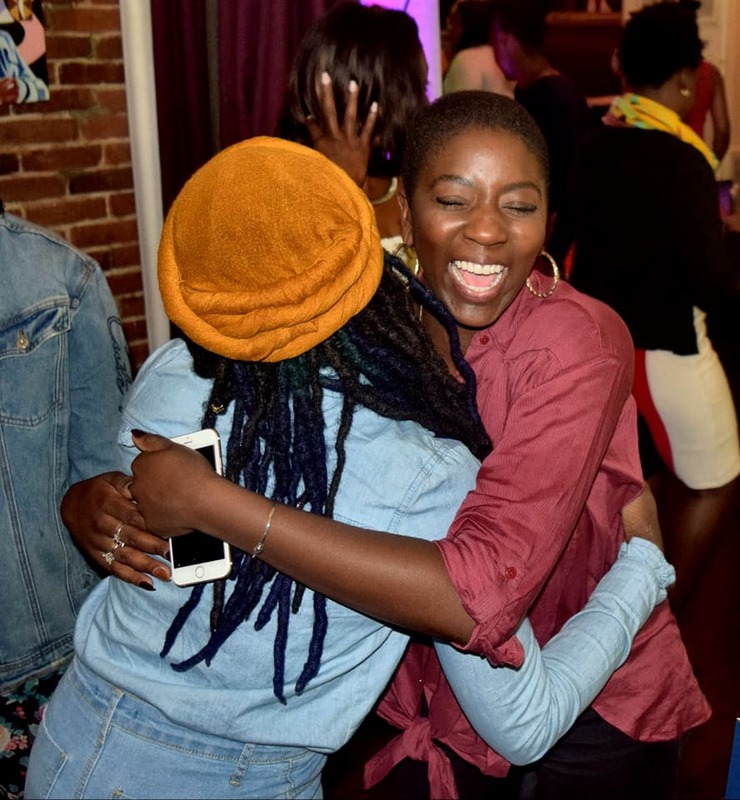 This past December we collaborated with the Bold and Beautiful Women Circle and Project Hope for a Holiday Happy Hour event at the Nigerian-owned restaurant Suya Joint. This event brought women from across the city together for a fun night of board games, discounted appetizers and drinks, and holiday cheer! We collected over 200 toys and toiletry items to benefit low-income families in the Boston area, combining service with fun. Check out some pictures from the event here! This is not your average financial workshop. Our interactive Women & Wealth conference is geared to teach you how to develop healthy habits to reach financial independence, while giving you some great insight, tips, & strategies to save, budget, and invest your money. Also, it wouldn’t be a Queens Co. event if we weren’t networking with other like-minded women! 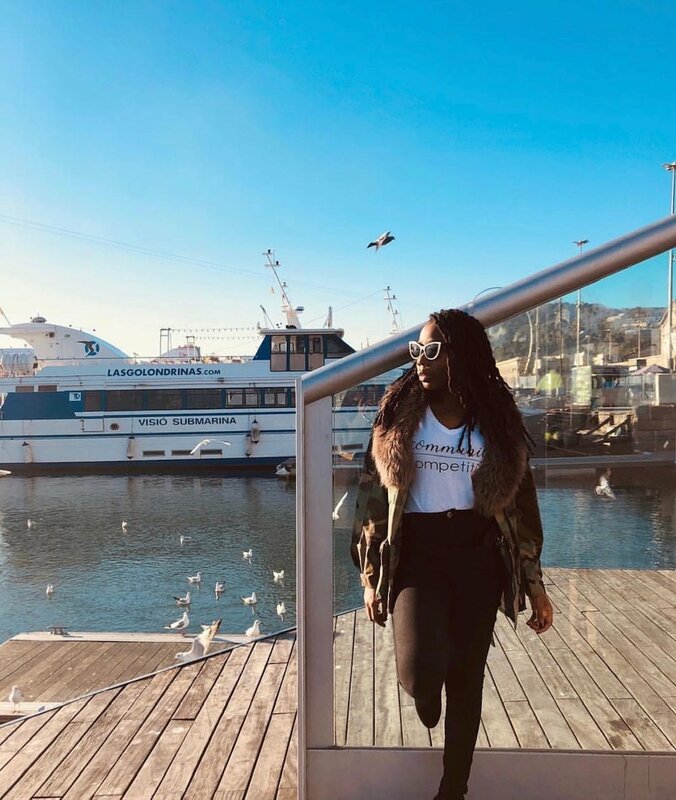 So of course there is also time to network and connect with other women looking to achieve similar financial goals. Check out some pictures from the event here! 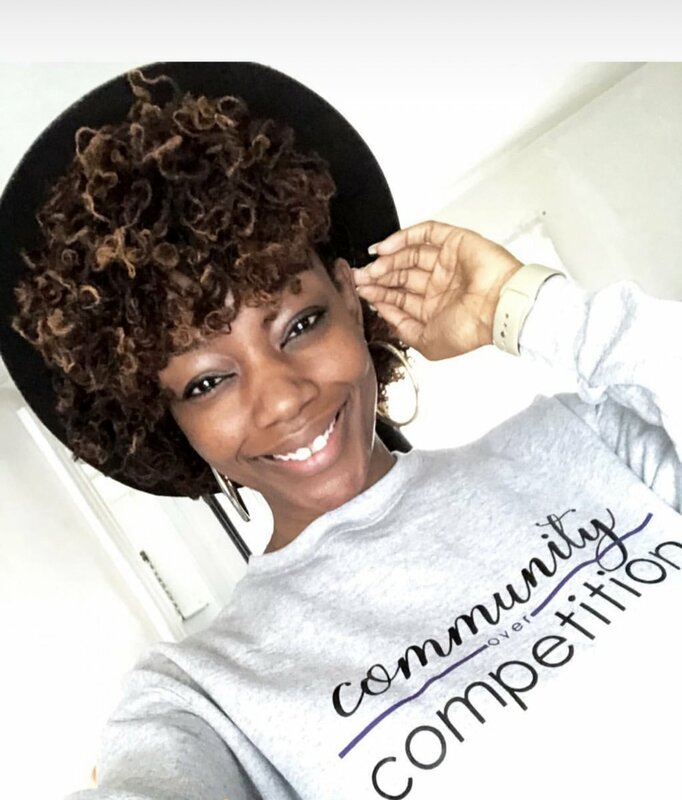 Queens Tea is a series of Facebook and Instagram live panel discussions that address the unique challenges that women of color face that many of our counterparts do not. online event Our expert panelists share stories and tips on how to navigate the world as women of color. 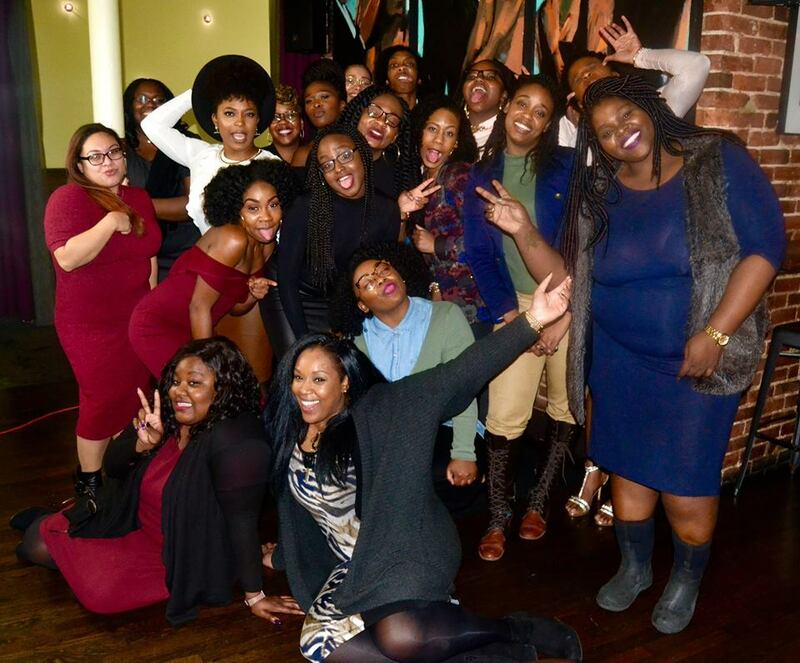 Our past Queens Tea events have featured black women from the Boston area addressing topics such as "Entrepreneurship” and "Let's Talk Relationships." 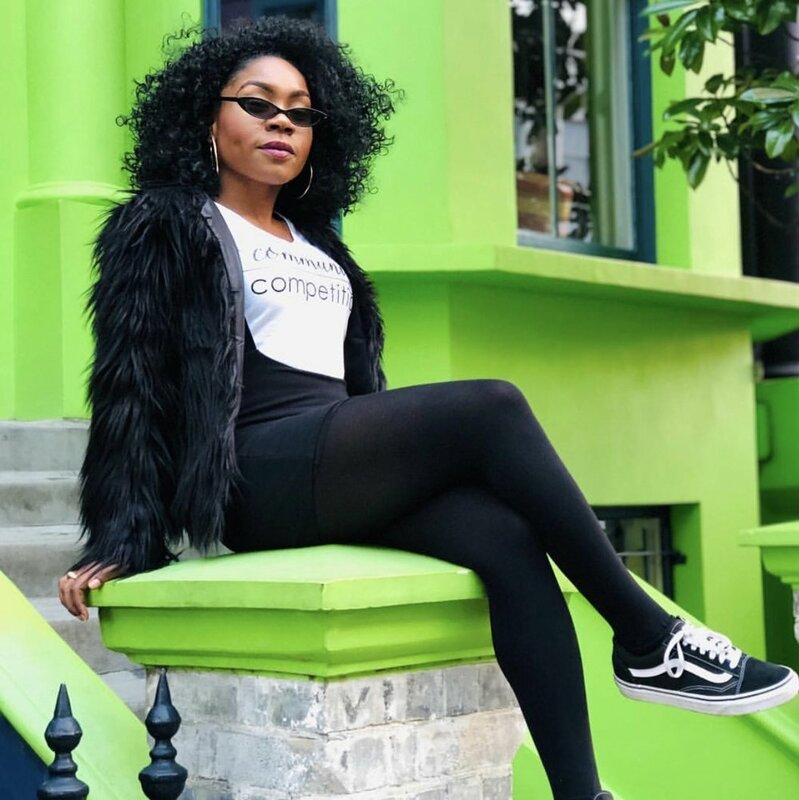 Women from all over the country have tuned in to spill the tea on their past experiences. Check out our YouTube channel for all the past episodes! Sign up with your email address to receive news and updates on our next event.